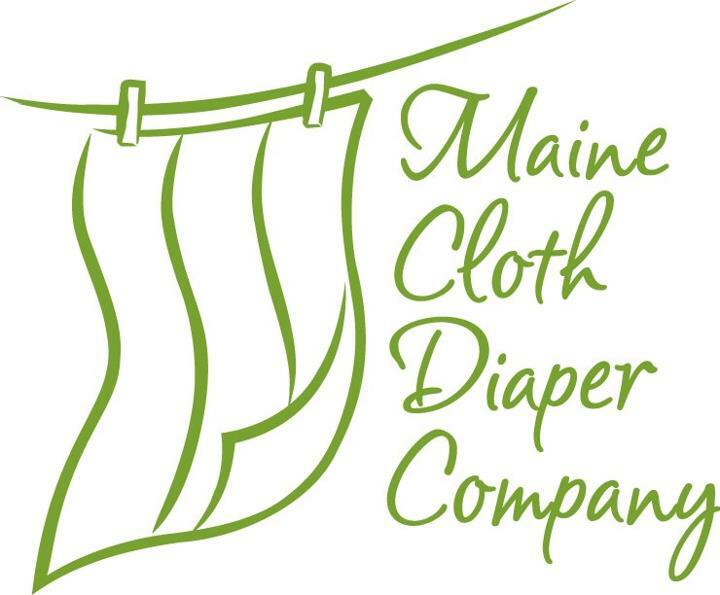 The wonderful Folks at Maine Cloth Diaper Company sponsored Ruby Moon Wipe Bits for the Eco Halloween Event. Cool, right? I wasn't aware such a product existed until this year but how wonderful they are. You just add one bit to a cup of hot water and let cool. They are great for cloth diapering or cleaning up while your on the go. I've used wash cloths, wet in a zip lock bag but they don't smell so good when it comes time to use them and it is a waste of plastic bags. I pour the solution into a spray bottle and it works wonderful. The Ruby Bits are made from goats milk and fragrance. If you haven't tried them your nose is in for a pleasant surprise as Ruby Bits smell lightly terrific! Maine Cloth Diaper Company also offers many other items. Cloth diapers, covers, diapering accessories, swimmers, training pants, accessories for nursing moms, bed, bath, menstrual care, baby carriers, toys, bibs and feeding accessories, baby gifts and more. They offer cloth diaper resources and information, including an excellent detergent chart. You can shop for all your diapering needs and earn bonus points on every purchase! FREE Shipping on orders $99 or more! An example of one of the diapers they carry is the New Fuzzi Bunz All in Two (AI2) it has two of the softest minky inserts I have ever felt. I wouldn't mind having a pillow made out of these to rub my face on mmm I really like it! It has a spacious pocket to stuff the inserts and they are one size fits all. This is a trim diaper for having 2 inserts and so far so good, no leaks. At their Belfast, Maine location they will meet with you by appointment to discuss cloth diapering options and for a "hands on" tutorial. How awesome is that? Online they have a cloth 101 and detergent chart for your convenience. Both in store and online they also offer packaged deals and a gift registry. They have many well known brands such as: Aden and Anais, BOB, Bravado Designs, Bumkins, bumGenius,California Baby, ERGObaby, Fuzzi Bunz, Gerber, and Green Sprouts! They pretty much offer it all, sounds like a great store to me!